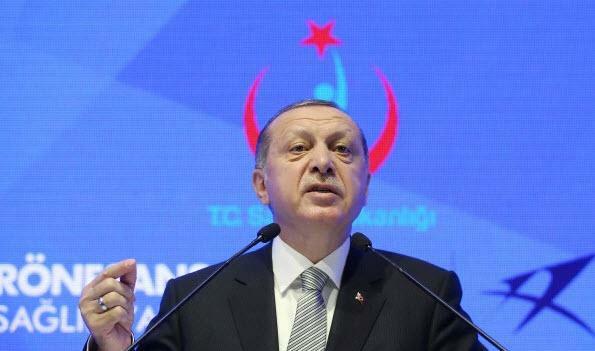 For the first time in party history, Turkish President Recep Tayyip Erdogan called for early elections on June 24, moving them forward by more than a year from their scheduled date. 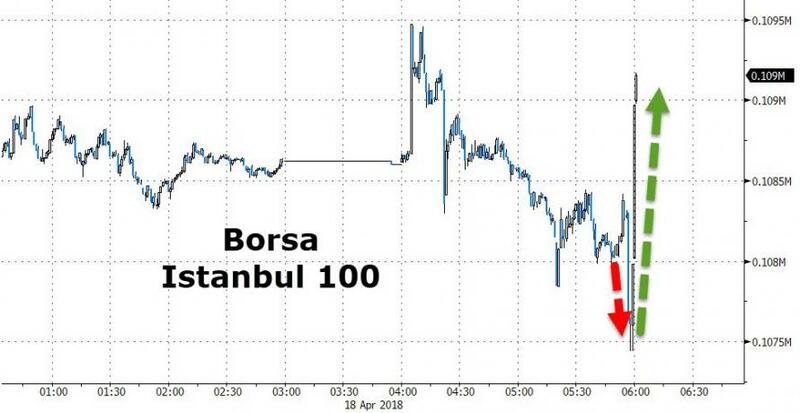 As Bloomberg notes, Erdogan’s ruling party has never called early elections in the nearly 16 years it’s been in power, and had repeatedly rejected speculation that it’d call them this year. 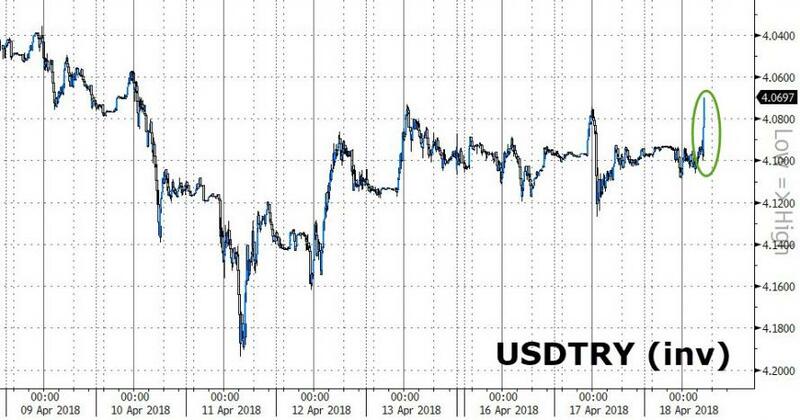 Erdogan cited Syria and macro balances as factors for calling an early vote to eliminate uncertainties. The election is set to transform the political system of the region’s largest economy, eliminating the prime minister job and centralizing power in the presidency.